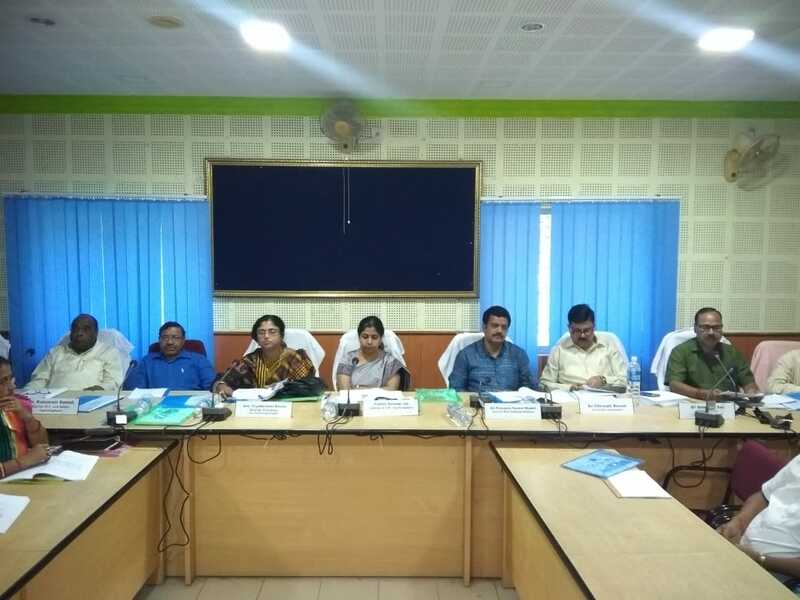 Report by Kahnu Nanda, Jagatsinghpur: The District Planning Committee [DPC] meeting approved Rs 1259 Crore plan outlay for the Jagatsinghpur district, the money would be spend in 47 sectors for the Financial Year [FY] 2018-19, the meeting was held in DRDA conference hall here on Friday , district planning committee chairman MLA Prashant Muduli chaired the meeting. District planning and statistic department deputy director Kailash Chandra Pani presented the blue print of district plan out lay for the year 2018-19 at the meeting and revealed that the Rs 1259 crore, 30 Lakh and 94 thousand has estimated to spend in 47 sectors. The overall estimation of district stated to be Rs 234 crore for the rural development, woman and child care sector Rs 73 Crore, PWD Rs 236 crore, irrigation Rs 19 crore, Panchayatiraj Rs 91 crore, health Rs 8 crore, agriculture Rs 26 crore, energy sector Rs 46 Crore besides Rs 7 crore for urban development. The plan outlay of the district was discussed at the meeting, district planning committee chairman MLA Prashant Muduli emphasized a flawless statistic book for the district enabling proper information’s to government records and general public. Legislator too emphasized project should be approved through village committee through respective Panchayat Samiti in different blocks. MP Kulamani Samal underscored faultless beneficiary selection for the government sponsored schemes and timely completion of projects as result fruits of the development would be reached people. 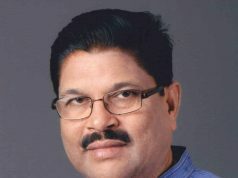 MLA Chiranjeeb Biswal speaking at the DPC meeting demanded block authority should duty bound giving proper information’s to legislators with regards to project selection but ironically planning authority has ignored him taking his suggestion, MLA Biswal fumed. 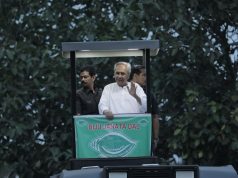 Paradip MLA Damodar Rout speaking at the meeting criticized propose estimation of district plan outlay and described that prepared district budget is superficial, those have prepared the budget lacking knowledge over district and necessity of funds, he slated. The meeting was attended by Zilla Parishad president, collector Yamini Sarangi, project director DRDA, ADM Jagatsinghpur, sub collector , Zilla Parishad members, BDOs, DPC members, executive engineers from several line department and senor district officials.